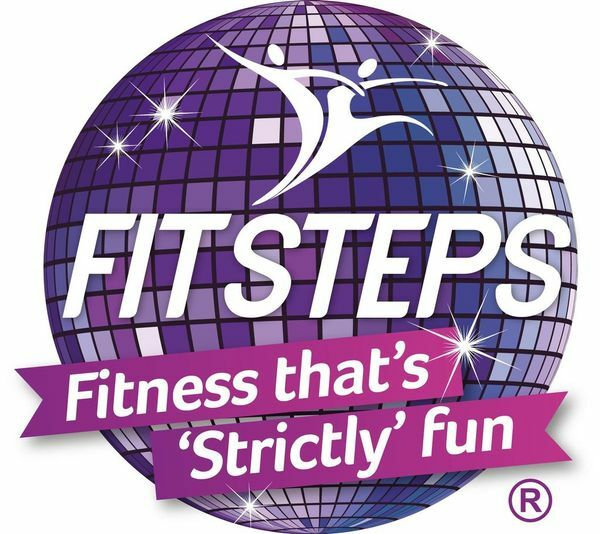 Due to declining numbers over the last few months we have come to the decision to end our Thursday evening FitSteps class in Maidenhead. Our classes on a Tuesday evening and Wednesday morning in Eton Wick will still continue and those that have purchased a package may use them at these classes. We may resume the classes after the summer if there is enough interest. Don’t forget this Sunday is our Beginner Samba Workshop in Eton Wick if you fancy learning how to dance the Samba.